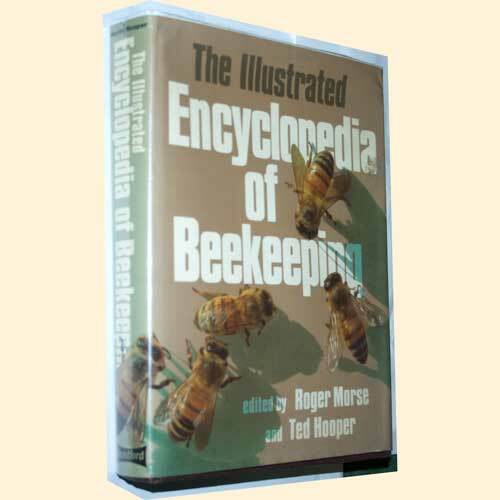 The Illustrated Encyclopedia of Beekeeping by R Morse and T Hooper, 1st Edition 1985. Hardback and Dust Jacket, 432 pages. Condition: Very good and clean throughout, dust jacket with slight wear as expected. Written by Ted Hooper and Roger Morse, both lifelong professional beekeepers and authors of many best selling beekeeping books. This is a much sought after title, a thick, big book and profusely illustrated - a must have for the beekeepers library.